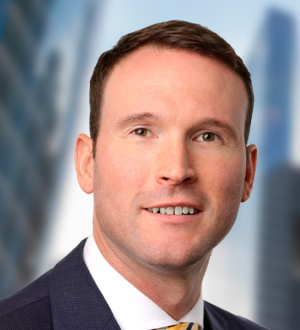 David R. "Chip" Barry, Jr., a Chicago personal injury and medical malpractice attorney, joined the firm of Corboy & Demetrio as a partner in April 2002. He practices in the area of medical negligence, where he has focused his efforts since graduating from... Read More. 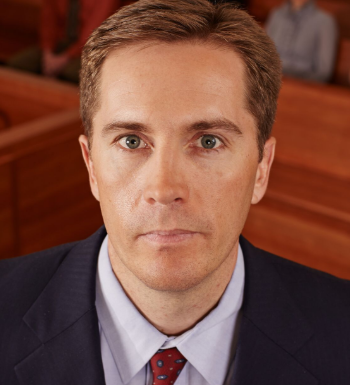 Sean Driscoll is one of the Chicago medical malpractice attorneys and personal injury lawyers representing clients of Clifford Law Offices. His legal acumen is... Read More. 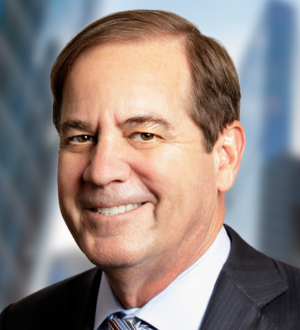 Keith Hebeisen is a partner at Clifford Law Offices. An outstanding Chicago personal injury attorney and one of the most respected medical malpractice attorneys in Chicago, Mr. Hebeisen is experienced in many practice areas, including... Read More. 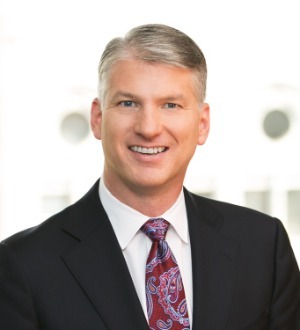 Kenneth T. Lumb joined Corboy & Demetrio as a Chicago personal injury and medical malpractice lawyer in 1995, after a tour of duty in the United States... Read More. 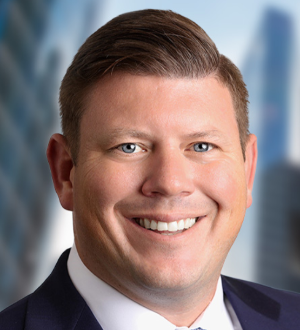 Jared Staver is a personal injury attorney in Chicago, IL with nearly twenty years of experience representing victims of automobile accidents. Staver helps... Read More.